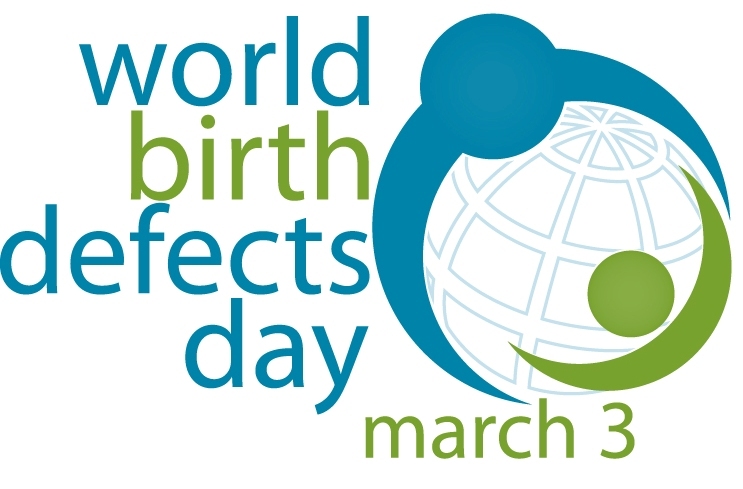 Held every 3rd day of March, WorldBDday is a global campaign to raise awareness on birth defects and expand birth defects surveillance, prevention, care, and research worldwide. The event was launched on March 3, 2015 by a consortium of twelve international organizations which include the March of Dimes and the International Clearinghouse for Birth Defects Surveillance and Research (ICBDSR) and the US Centers for Disease Control and Prevention (US CDC). This is in response to the 2010 World Health Assembly resolution (EB126.R6) urging member states to raise awareness and develop programs for the prevention and care of birth defects. encourage the public, governmental agencies, non-governmental organizations, and healthcare providers to improve the care of affected children. During the launch of World Birth Defects Day last year, the Philippines' participation was initiated by VYLH-Philippines as it joined and promoted the World Birth Defects Day Thunderclap. This act helped in placing the Philippines among the 34 identified countries where supporters of the social media campaign came. Partners from different government agencies, non-government and student organizations have also formally agreed to support the WorldBDday campaign in the Philippines.